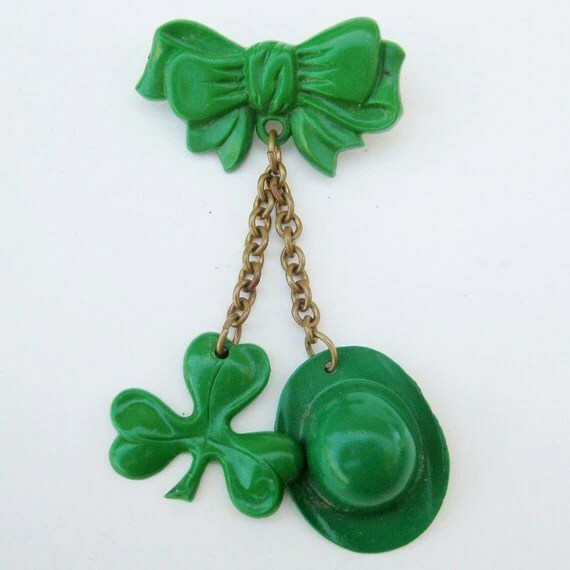 Saint Patrick’s Day Outfit Post | Oh, for the Love of Vintage! 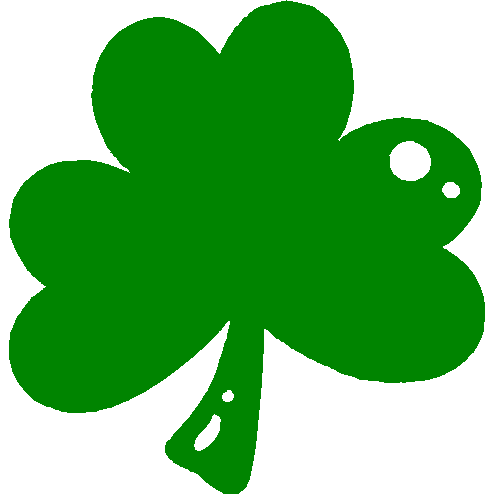 I hope you’re all having a wonderful and festive Saint Patrick’s Day. 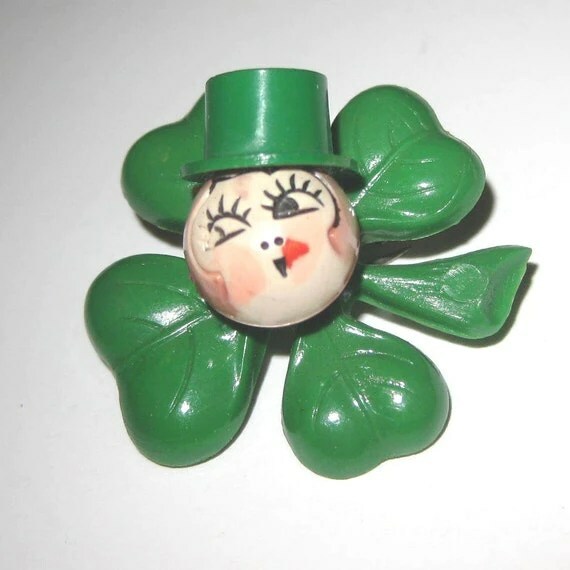 So far, I haven’t done anything special except dress in green and write my previous post, A Look at Saint Patrick’s Day Pinups. Without further ado, here is my Saint Patrick’s Day outfit! 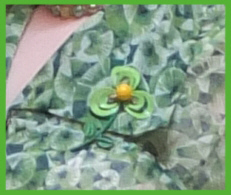 1960s green flower pin (close up below). It twirls, whee! Love the dress! And those brooches are to die for! I wish I had those! 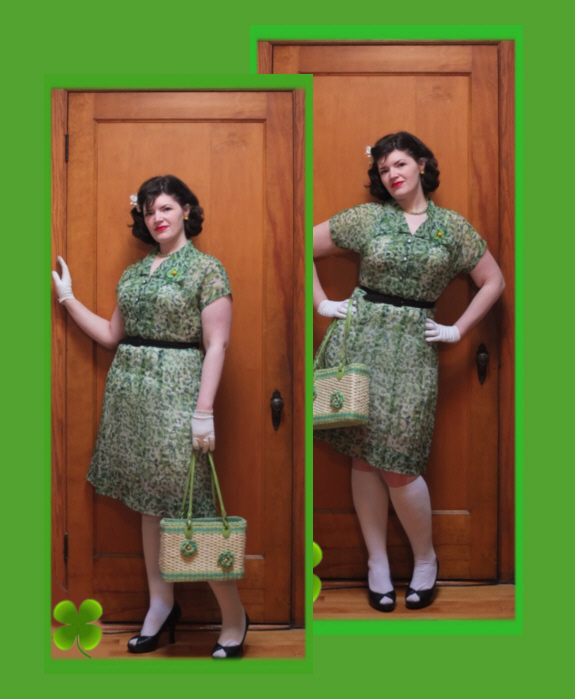 « A Look at Saint Patrick’s Day Pinups!